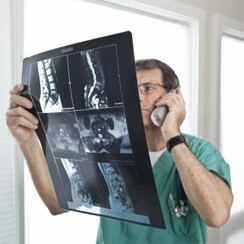 Through our affiliated hospitals and clinics, Medical Advantage Barcelona is pleased to offer a Second Opinion Service. This service is available to anyone who would like their case to be re-evaluated by a highly trained specialist in the field. Our doctors are on hand to review even the most complex of cases and to provide recommendations on treatment plans and options. To complement our Second Opinion Service, we also facilitate International Consultations with leading medical experts. These telephone consultations provide patients with the opportunity to discuss their cases and treatment options directly with the specialist.